SKU: CO5957. Listed in: Costumes, Costumes Kids, Girl, Halloween. Tags: buy, costume, girl, ninj. 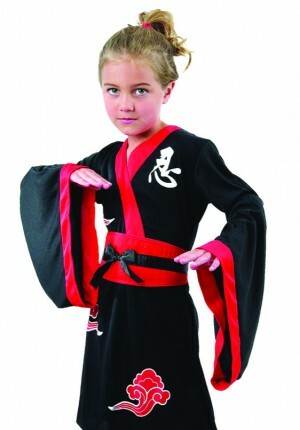 Ninja girl costume in red and black. Comes with dress and belt. Sizes small, medium and large.